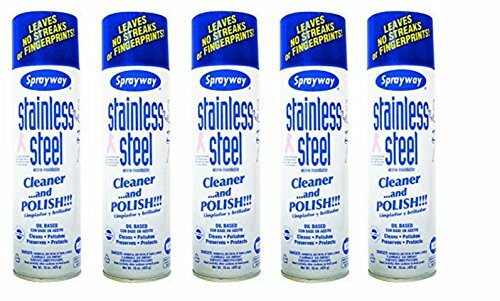 Sprayway SW841 Aerosol Stainless Steel Polish & Cleaner, 15 oz (5 Pack) by Sprayway at USA Online Bingo. Hurry! Limited time offer. Offer valid only while supplies last.